Tablets can be useful for schoolchildren when it comes to taking notes, researching while on the go and passing time while waiting to be picked up. But how do you choose the right one for your child and what are the best devices? Here are a few factors you should consider. Children don’t need all the bells and whistles that professionals need on their devices, so you should seriously weigh the affordability of the device against its functionality. If your child is going to take their tablet with them to school, there is also an increased risk of them losing or misplacing it. You don’t want to put a very expensive piece of tech in that situation. There are also many affordable devices that will meet a schoolchild’s needs perfectly. You can always upgrade at a later stage if your child needs a more powerful tablet. If your child is going to carry their tablet in a school bag, you won’t want an overly fragile device. Luckily, most tablets are more durable than the displays of modern smartphones. Avoid devices with edge-to-edge displays. Devices that are plastic or have large bezels may not necessarily look as good, but they’ll be less likely to crack when dropped. You should consider buying a protective cover or carry case when you buy a tablet, as this will help protect it from accidental drops. How much will your child be using the device and does it need a lot of battery power? Are there specific tasks such as drawing or note-taking that your child will need to do that would require a stylus? How powerful does the device need to be? The answers to these questions will inform your decision on the best device for your child. Here are two affordable tablets we recommend for schoolchildren, as well as their most notable features. 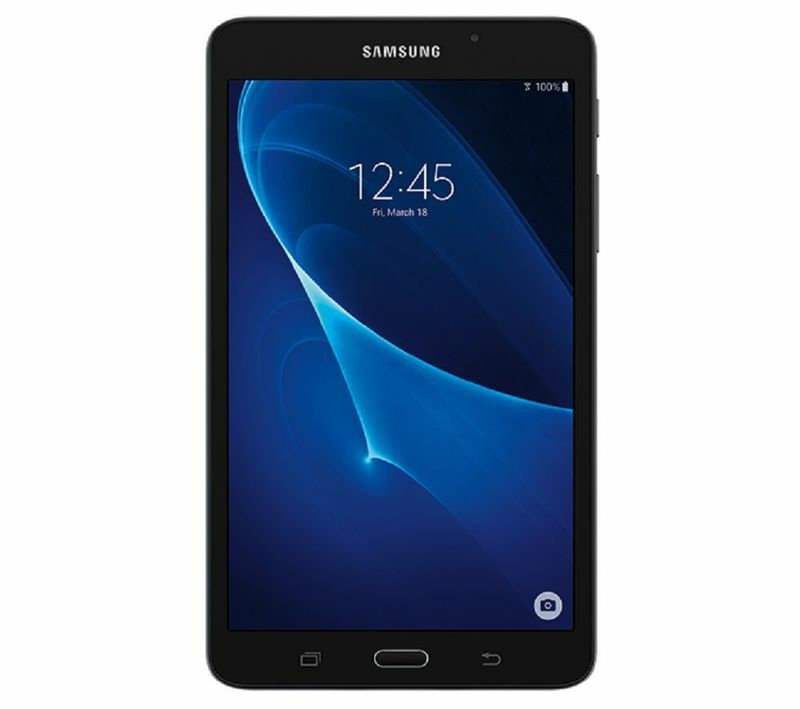 The Samsung Galaxy Tab A 7.0 is an affordable, compact tablet that balances functionality with price. With its 7-inch display, it is easy to fit into a school bag and provides more flexibility than a smaller device like a smartphone. As a result of its 4,000mAh battery, it has a decent battery life. Its 1.5GB of RAM can handle most simple daily tasks, such as light mobile games and note-taking. This is a cost-effective choice for kids who don’t need a tablet for heavy-duty tasks like image editing. 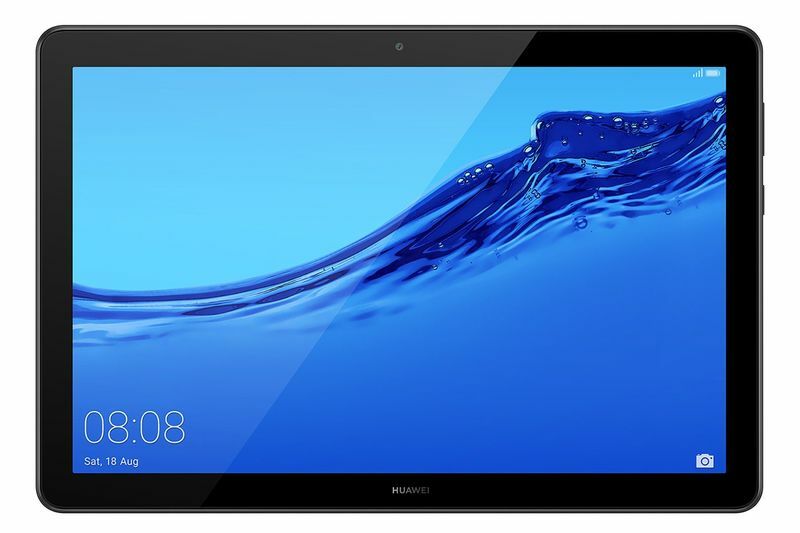 Thanks to its low price, full HD display and very powerful hardware, the Huawei MediaPad T5 is one of the best entry-level tablets for children. The tablet’s high-resolution display will take your viewing experience to the next level while providing comfort for your grip and your eyes. The sleek design and raw power of this device are perfectly captured in the tastefully polished metallic finish. Need to buy a tablet for your child? Click here to find out more about the Samsung Galaxy Tab A and Huawei MediaPad T5 as well as other back-to-school deals. Stay up to date with tech when you upgrade on Vodacom Online. You’ll get free delivery, free connection and a free SIM card. Now that’s smart!